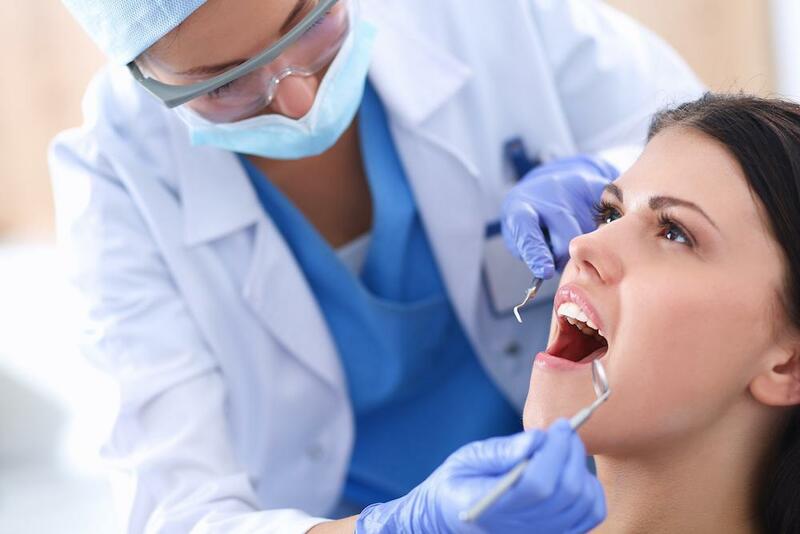 Cascadia Dental Specialists Blog What is a Periodontal Maintenance? What is a periodontal maintenance and how is it different that the regular cleanings you've probably been doing for most of your life? Well, a "regular cleaning", or prophylaxis, is basically a preventative cleaning. When you have healthy gums and bone you go into your dental office about every six months and get a cleaning of the coronal part of your tooth that includes scaling and polishing procedures to remove plaque, calculus and stains to help prevent you from getting periodontal disease (which we talked about last week). What is "coronal"? It refers to the crown of the tooth, covered in enamel, or the area of the tooth you can see above the gum-line if there is no recession. Once you've had periodontal disease though, your new cleanings are periodontal maintenance cleanings. 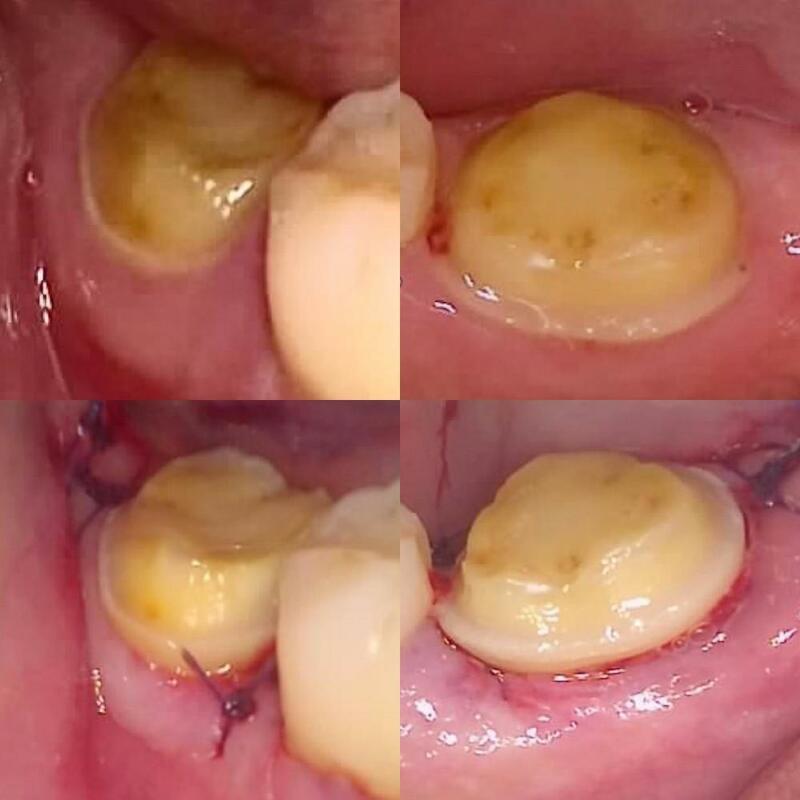 Perio maintenance cleanings are more of a therapeutic cleaning. Maintenance cleanings clean more than just the bacteria, they are more about keeping your roots smooth and clean in order to improve the pockets your disease has created. Your hygienist will not only clean above the gum-line on the enamel, but also below the gums on the root surface. She or he will remove soft deposits or plaque, hard deposits or tartar, and subsequently remove any diseased tissue via curettage. Once you've been diagnosed with periodontal disease, you will always have periodontal disease, therefore you will always have to come in for your maintenance cleanings. It is a chronic condition that can be controlled with good oral home care and regular maintenance, but it cannot be "cured", which is why it is so important to come in regularly to, for lack of a better analogy, get your pipes flushed. The first step in treating gum disease is to get an SRP, or "scaling and root planning" (which we will discuss next week!). 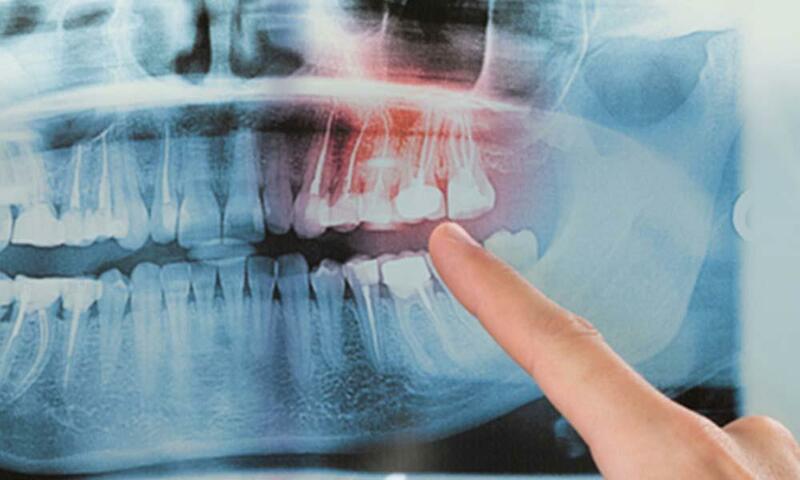 You may have also had periodontal surgery. The goal of both the SRP and surgery is to stop the infection by cleaning and disinfecting the roots of your teeth above and below your gum line. 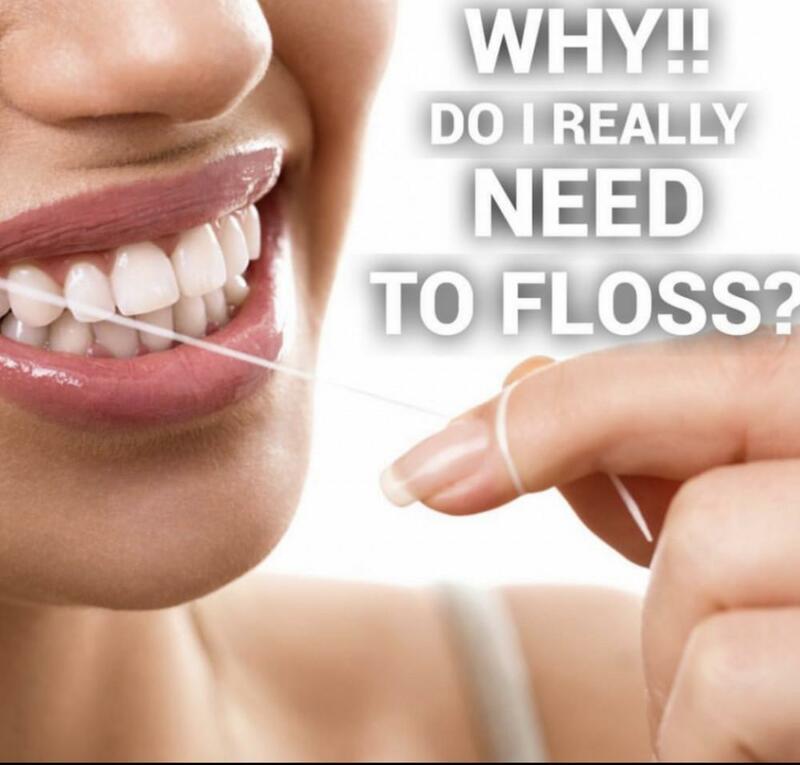 Unfortunately though, once you have periodontal disease, you've already sustained permanent damage that results in pockets (spaces between the teeth and gums that can trap tartar and plaque) that you cannot clean solely at home with brushing and flossing, therefore need regular maintenance from your dental/periodontal office. Since it only takes 3 months for bacteria to grow and accumulate in these pockets after your cleanings you need to come in 3-4 times a year in order to "maintain" the progress you've made and keep those pockets clean. The good news though, is that with these regular maintenance cleanings you can shrink the pockets and create healthier gums. In the future, you may even be able to get back on a 6-month program, though it will still always be periodontal maintenance, not a prophylaxis because they will always be cleaning your coronal surfaces as well as your root surfaces. It is important to keep up with these cleanings in order to keep the disease at bay, periodontal disease is the leading cause of about 70% of adult tooth loss, it affects 3 out of 4 people at some point in their life. 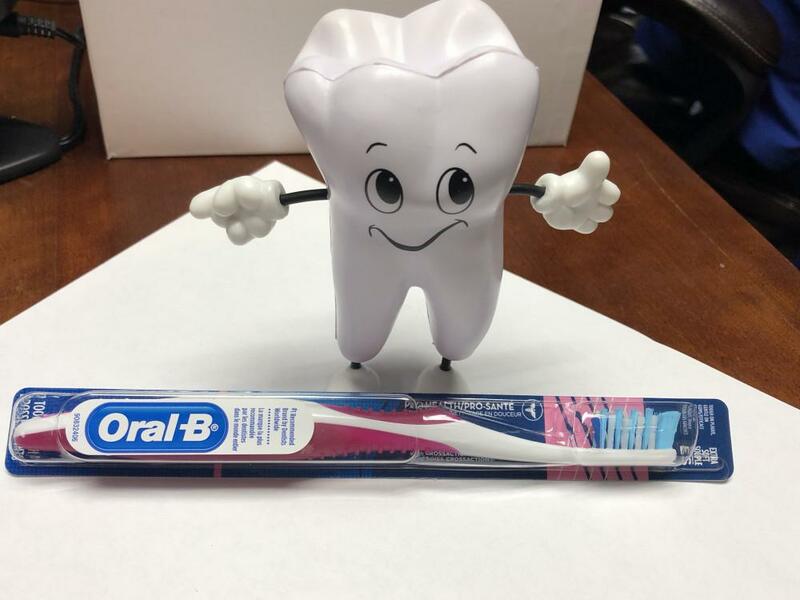 Moral of the story, if you have periodontal disease, and you want to keep your teeth, you and your dental/periodontal office need to work as a team to keep your mouth healthy. BRUSH (at least twice) and FLOSS (at least once) daily and go in for your periodontal maintenance cleanings every 3 or 4 months. As a bonus, quit smoking or using chewing tobacco, tobacco can make periodontal conditions more severe and more difficult to take care of. 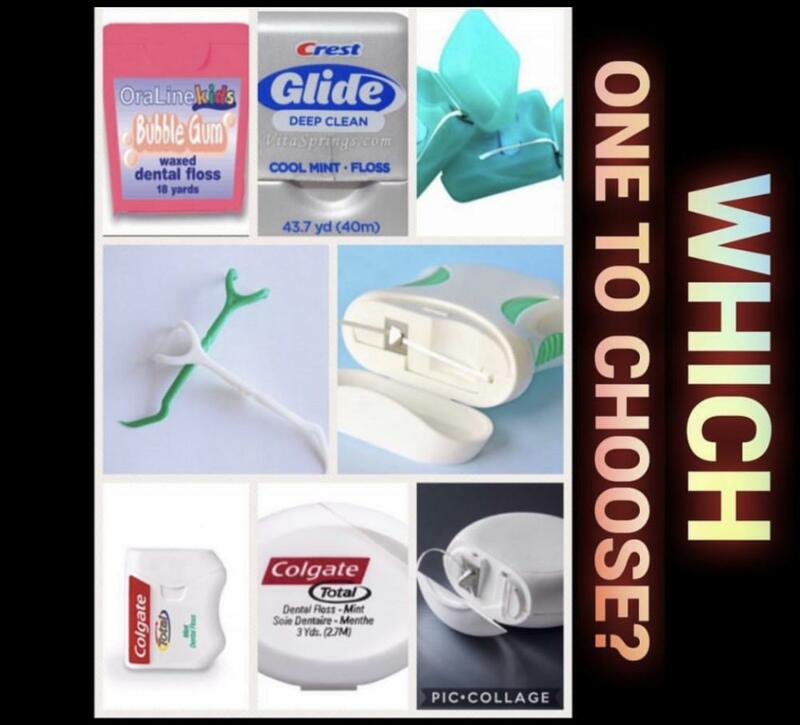 I'd guess that if you've already put in the effort to get your gums and teeth to this healthy place that you don't want to throw it all away by smoking... so if you need help on how to quit make sure to ask your physician for different options and information.